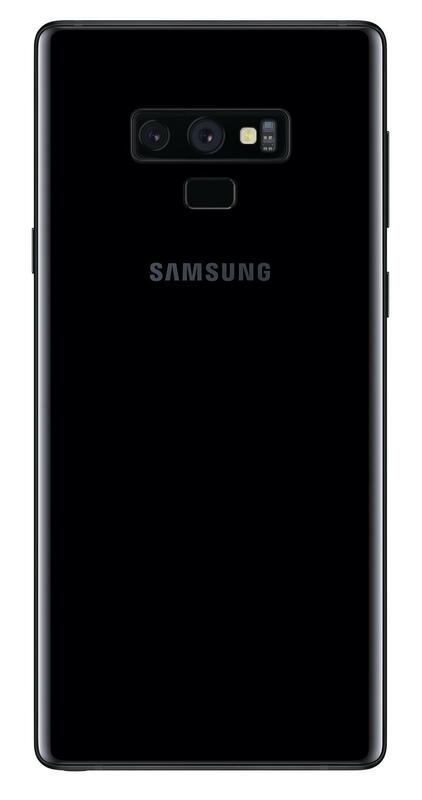 Samsung and its mobile division experienced some disappointment earlier this year. 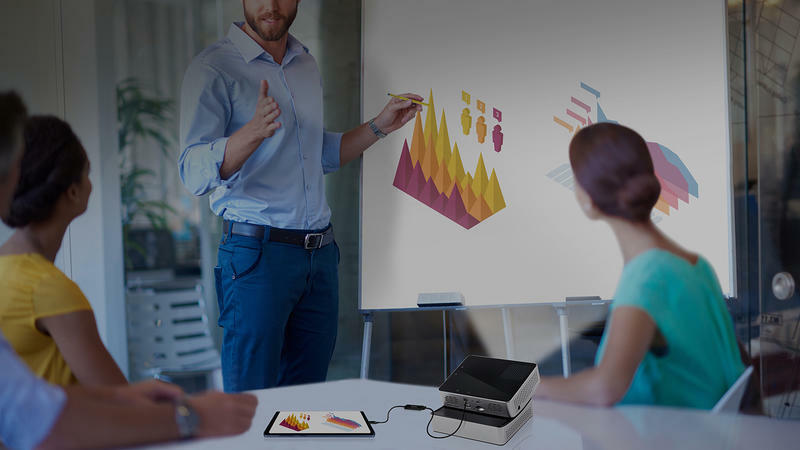 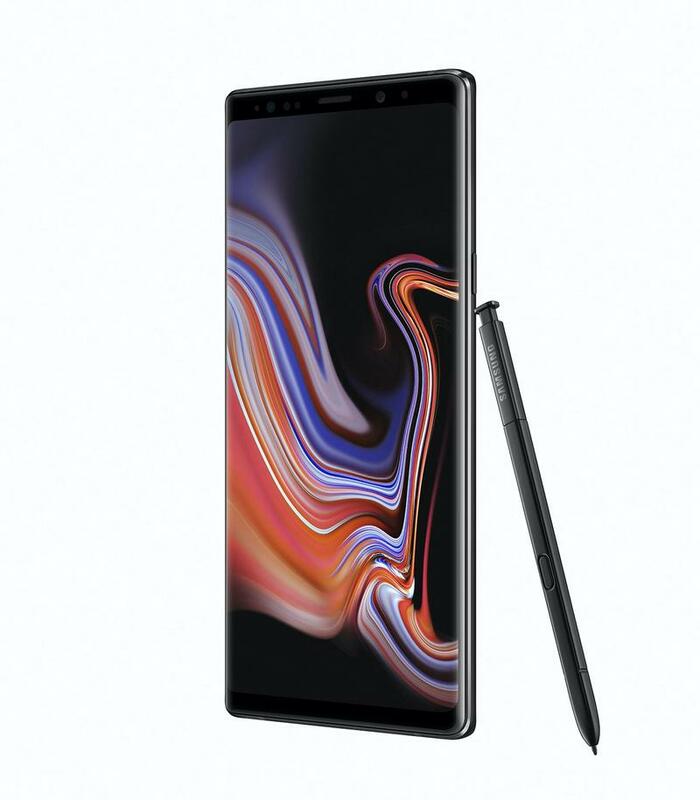 Yet the business seems to be finishing 2018 stronger than expected. 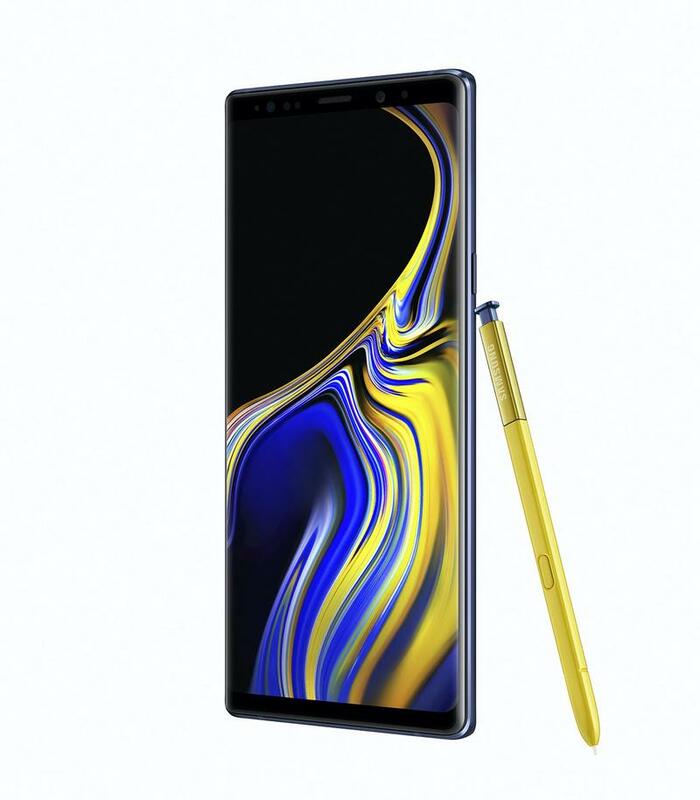 With the Galaxy Note 9, Samsung’s bottom line could receive a much-needed boost. 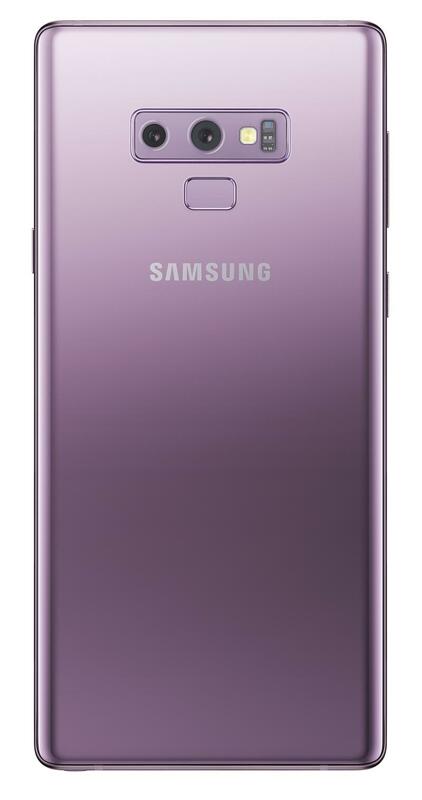 The Galaxy S9 didn’t pull off amazing sales figures despite its high-end design and specifications. 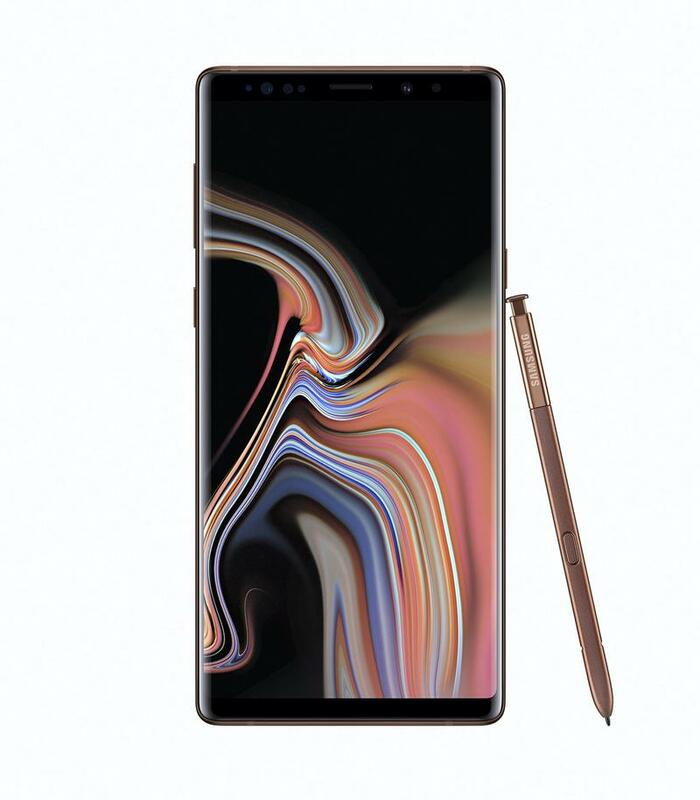 Even though it had all the industry-leading technology you could want, many people felt that flagship lacked innovation and excitement. 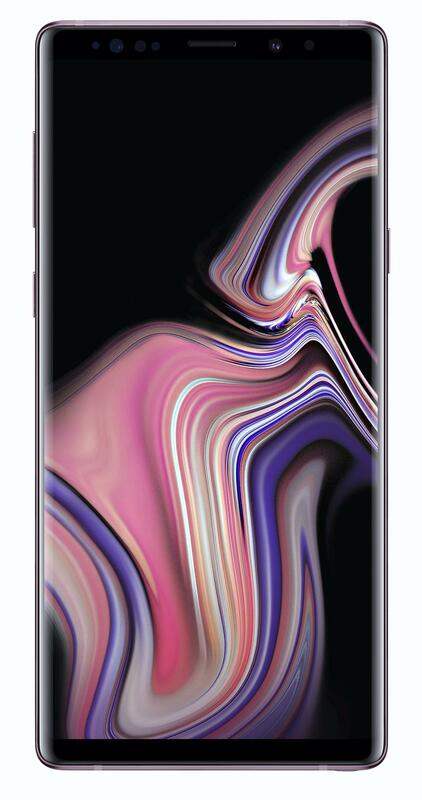 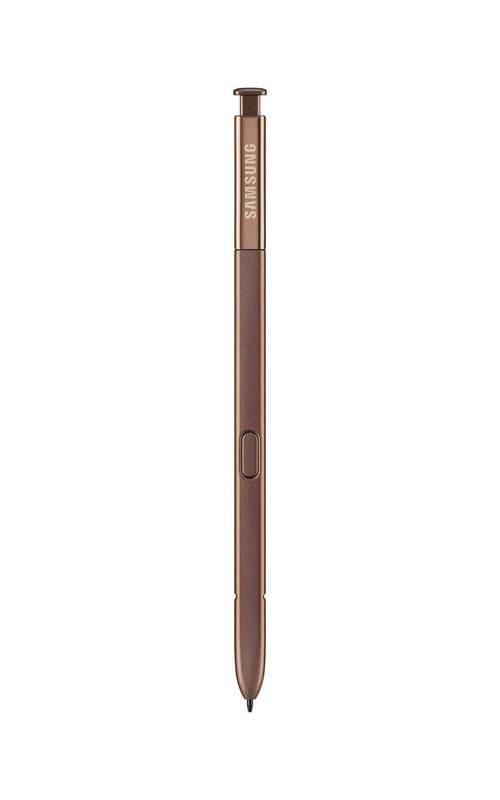 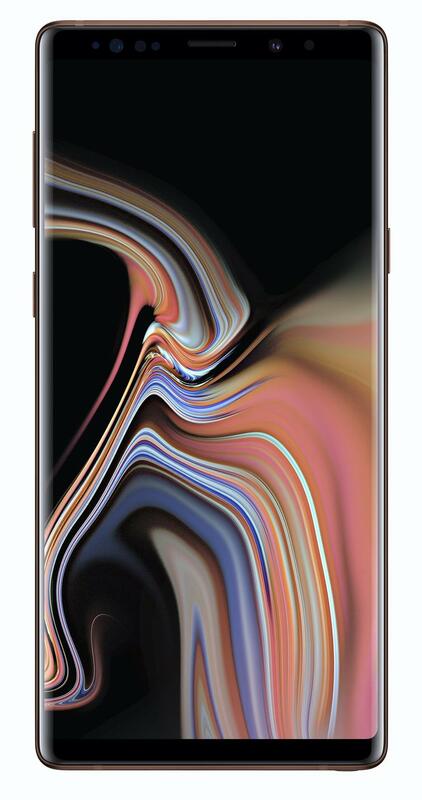 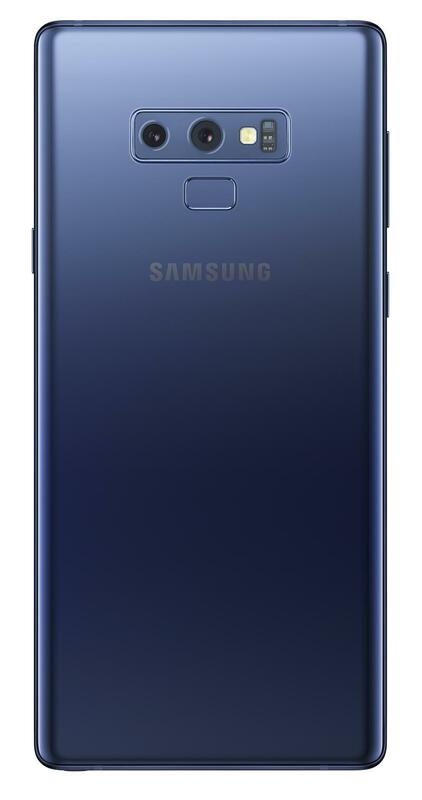 But the newest Galaxy device might be a global hit, turning around what would’ve been a whole year of struggle for Samsung. 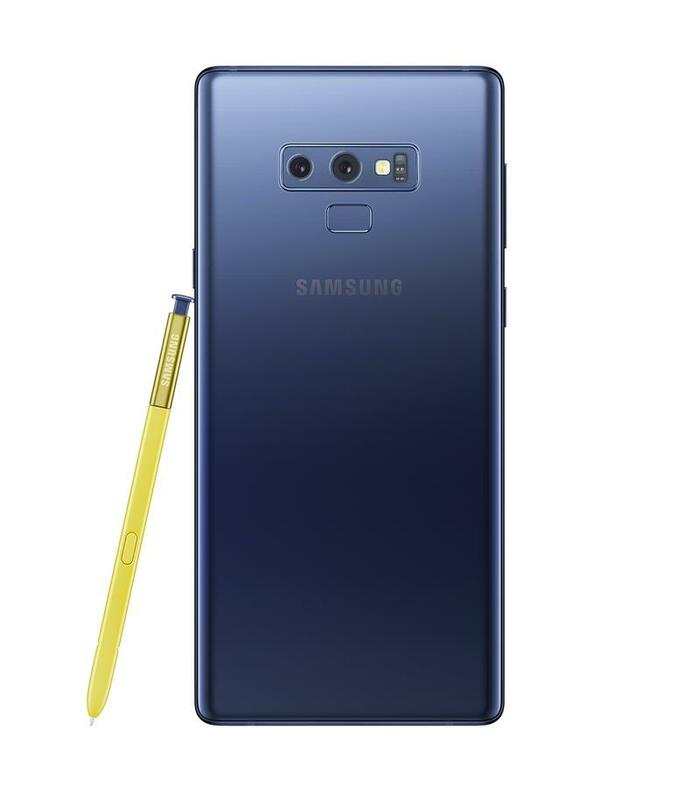 Based on pre-order sales, the Galaxy Note 9 is beating the Galaxy S9 in South Korea. The specific numbers are unknown, but the Korea Herald reports an increase of 30%-50% for the latest model. 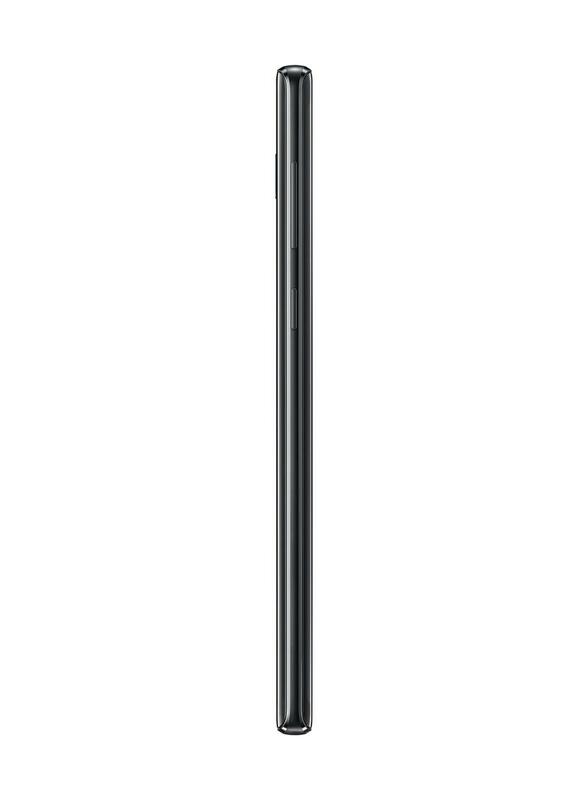 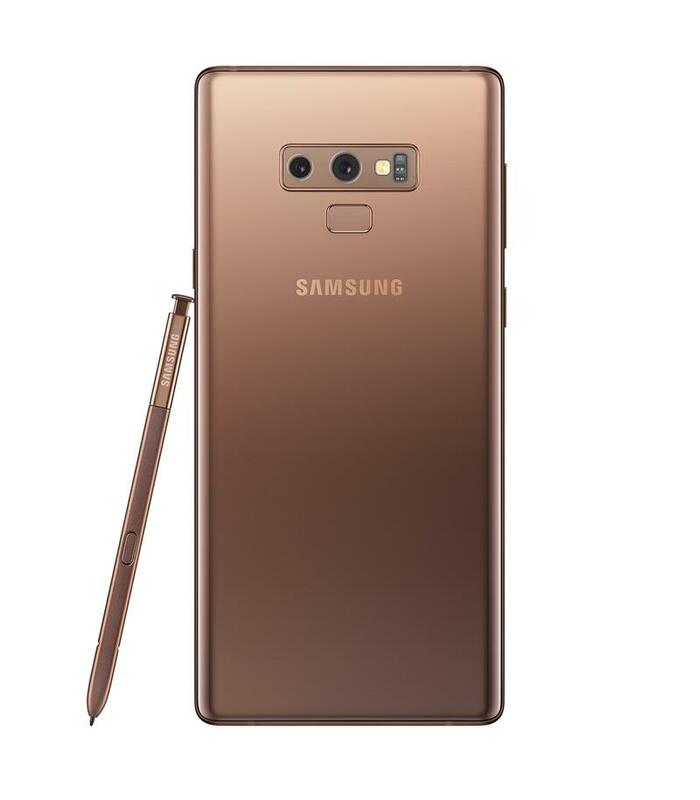 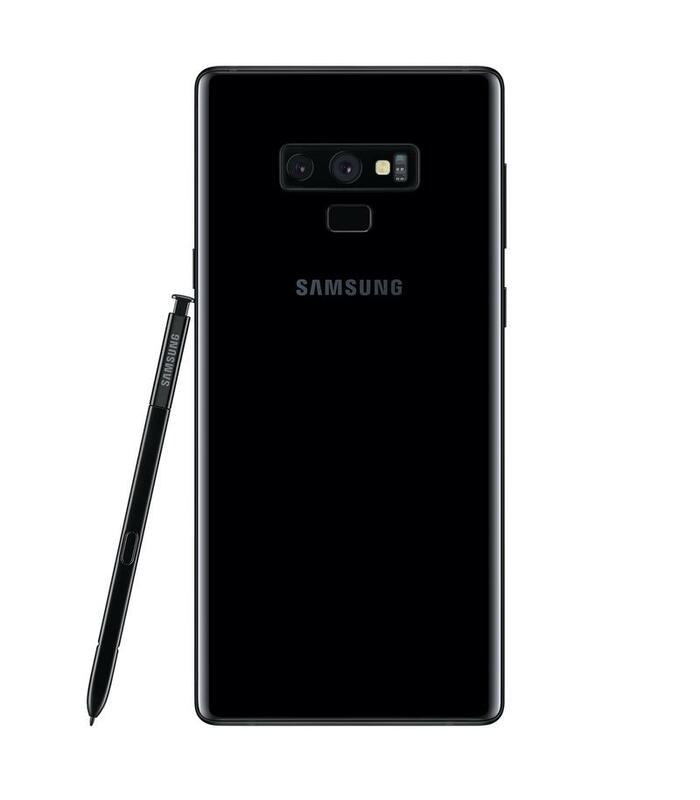 Still, the Galaxy Note 9 hasn’t surpassed what the Galaxy Note 8 and Galaxy Note 7 earned before it. 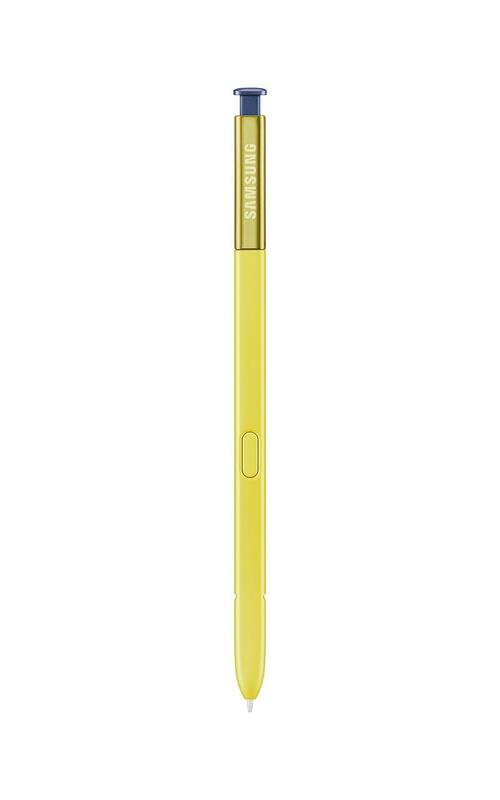 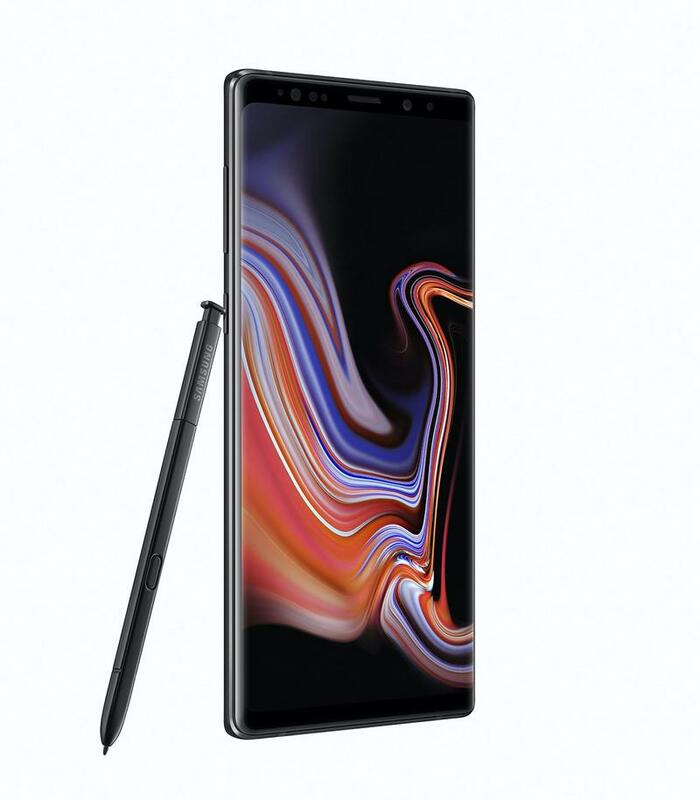 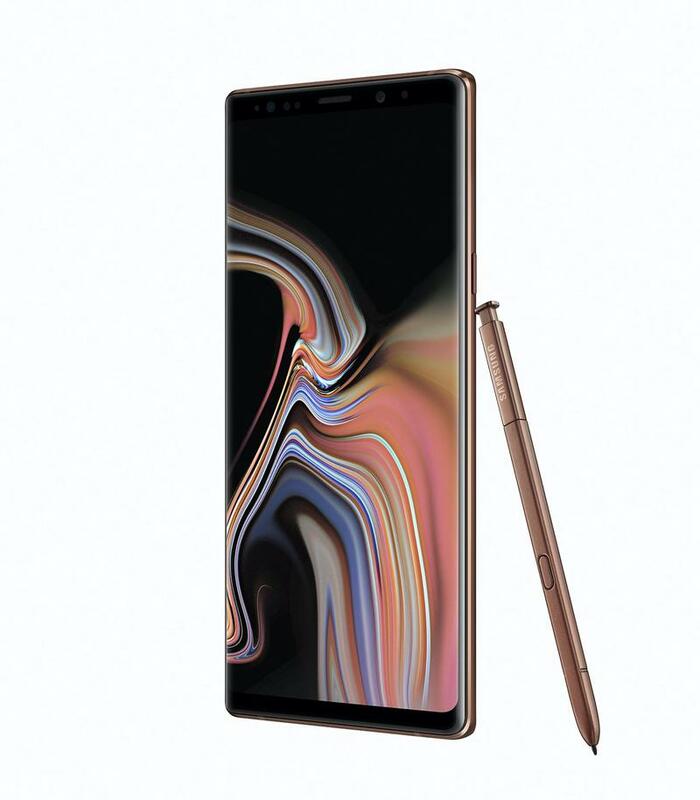 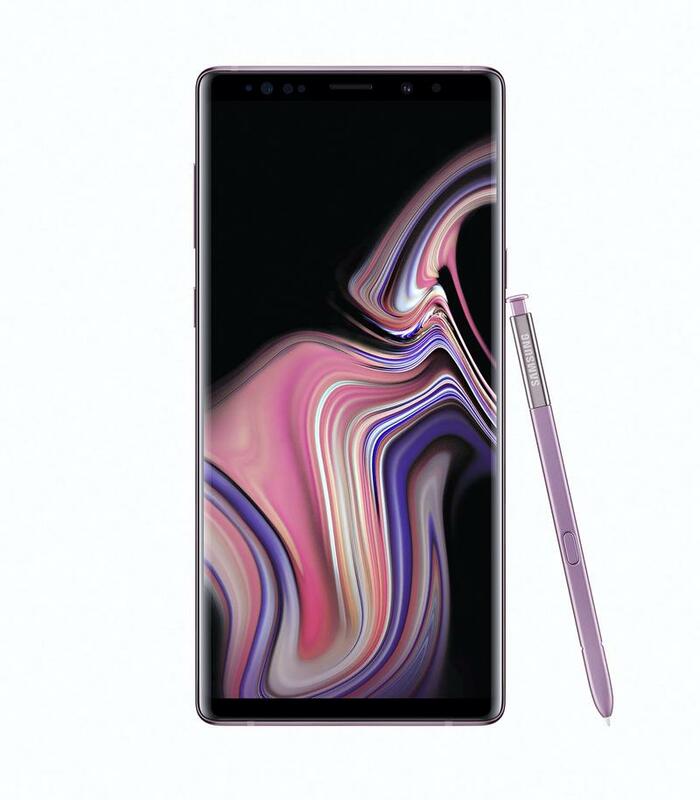 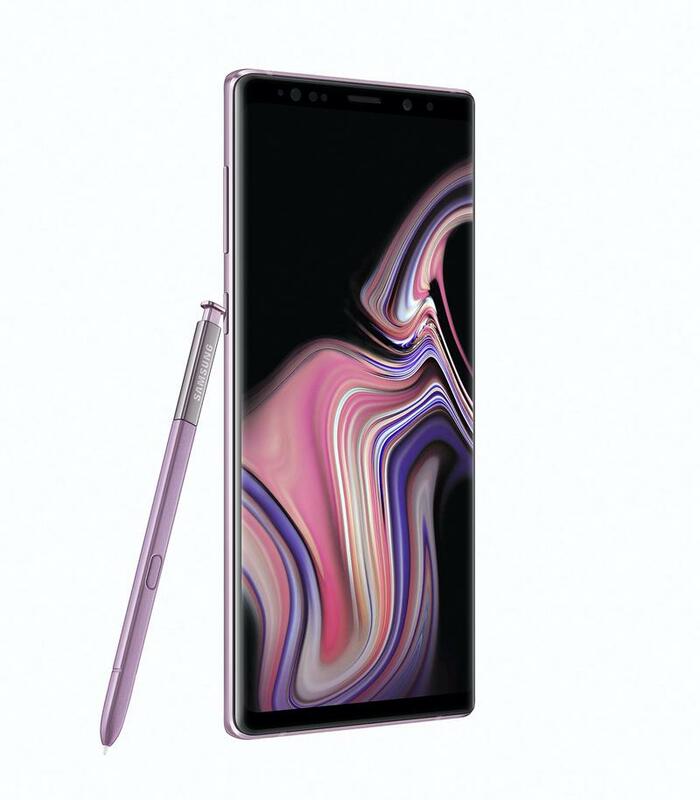 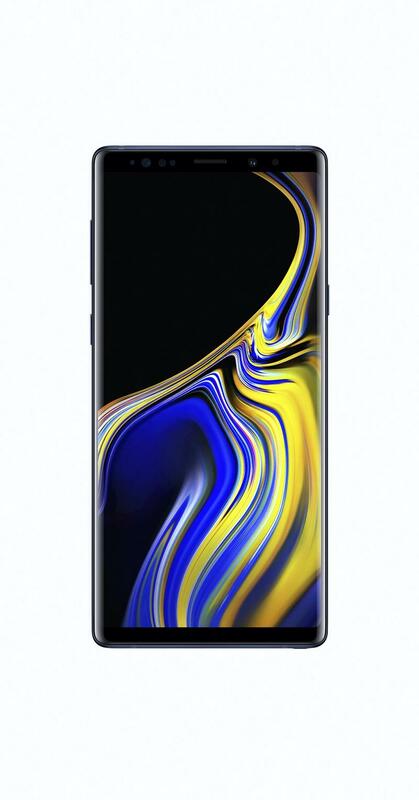 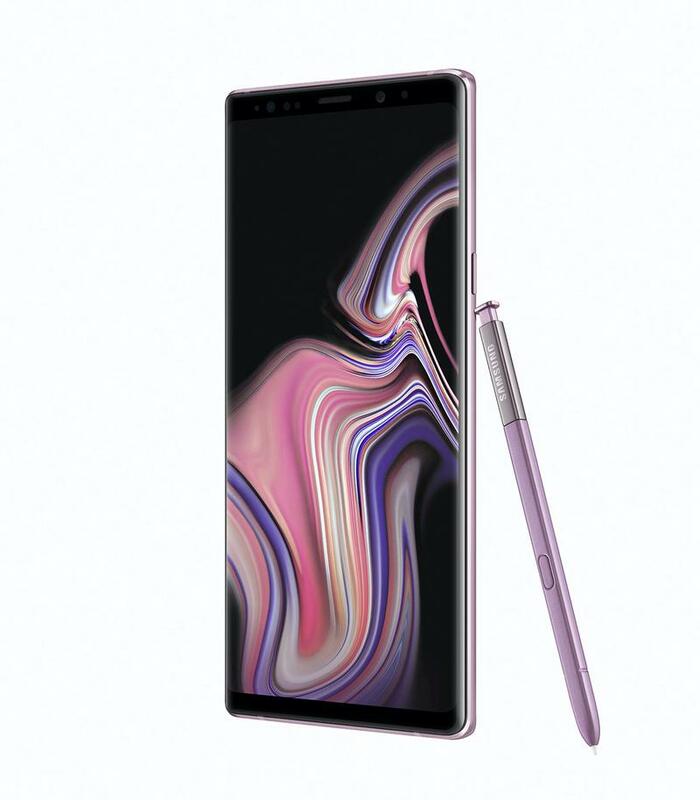 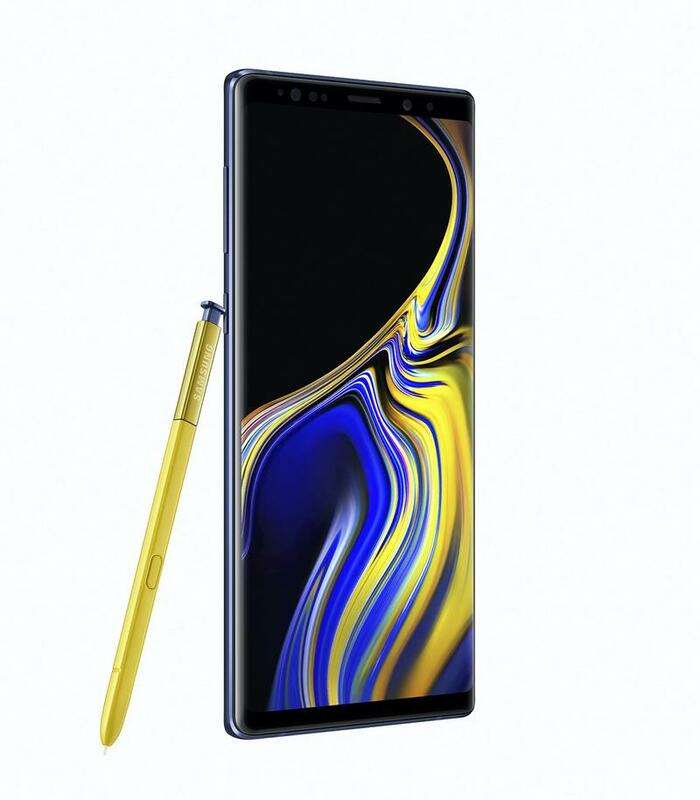 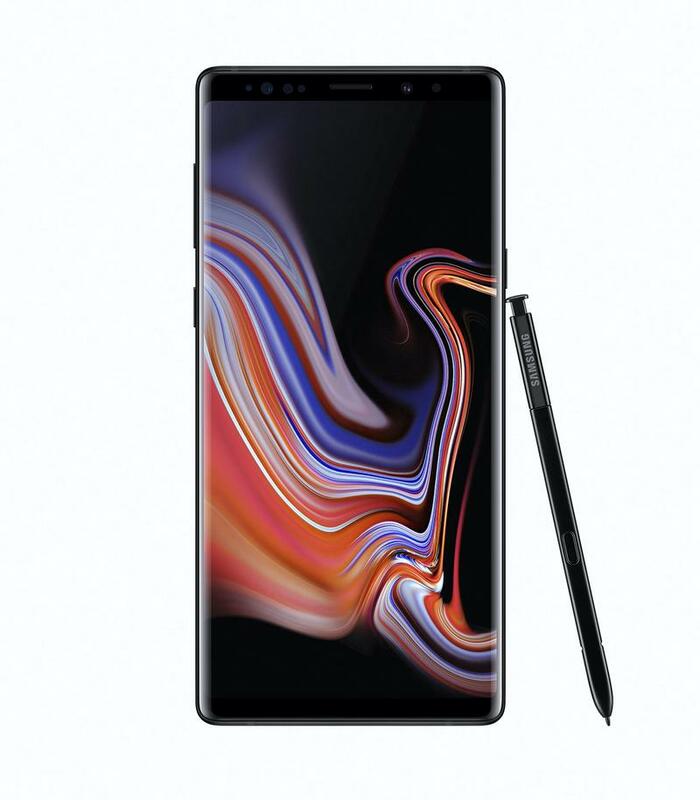 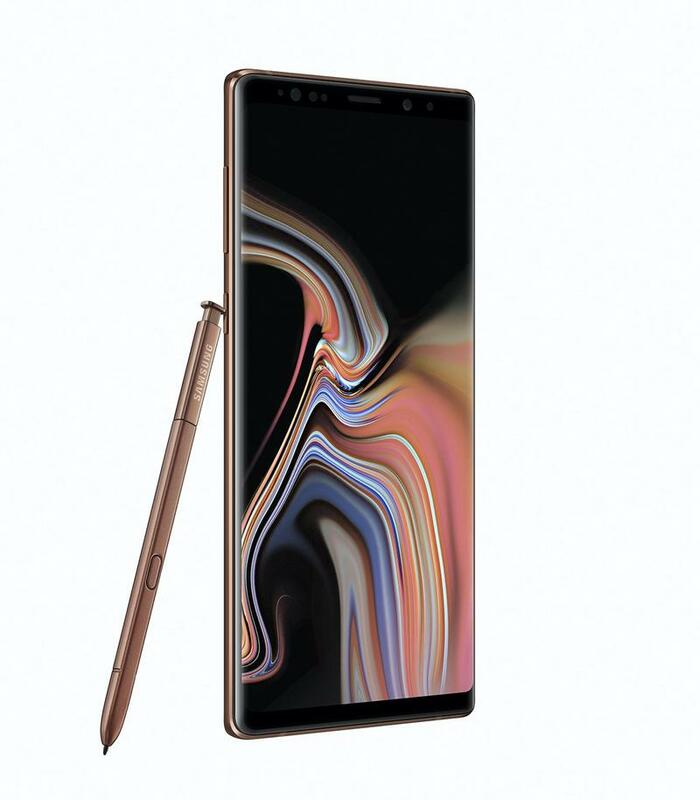 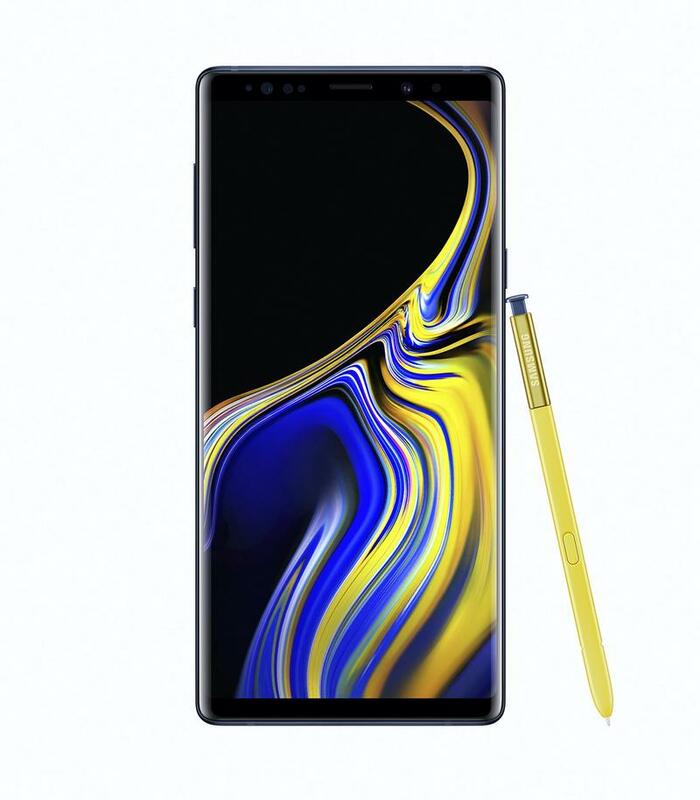 You can still pre-order Samsung’s Galaxy Note 9, and it should arrive by the end of the week. 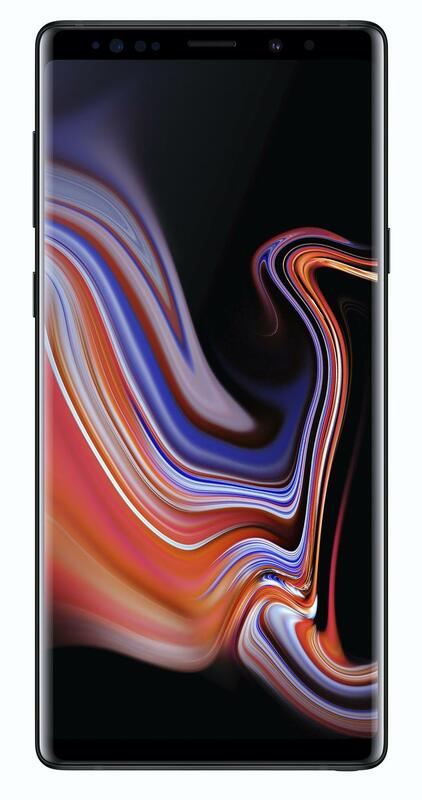 The flagship’s release date is Friday, August 24.